Many times, patients are unable to receive care because they are homeless or do not have transportation—factors that increase the risk someone will be readmitted. Even if a hospital had done everything in their power to prevent a readmission, external factors outside of its control could make readmission inevitable. 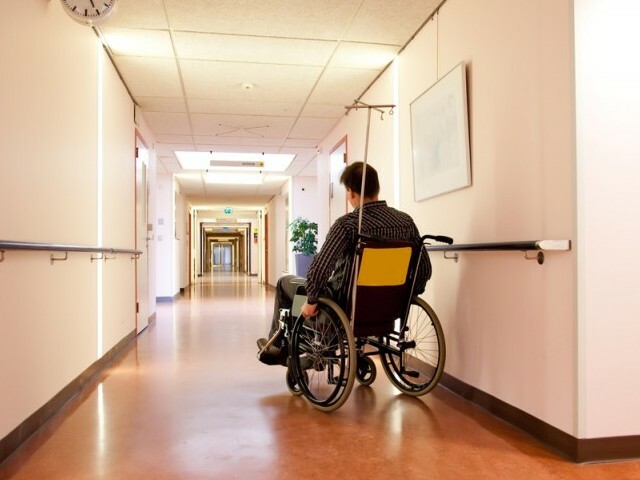 Medicare should revise its readmission penalties to make them more flexible in this regard.